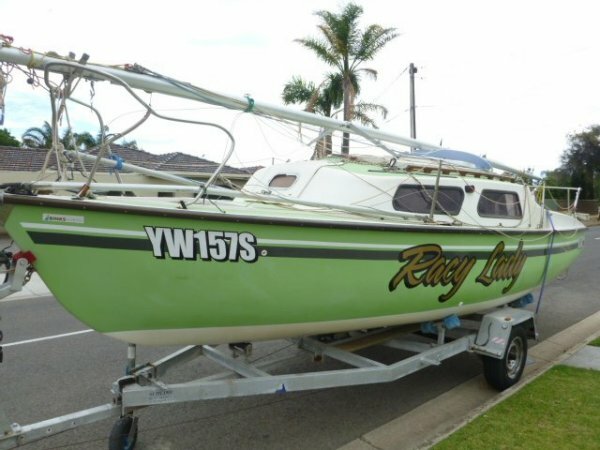 'Racy Lady' is one you maybe familiar with, she was sold recently to the current owner but unfortunately his situation has changed and he is no longer able to sail her. So this beautiful racing pocket rocket is back on the market. 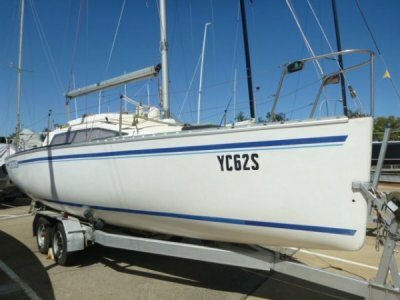 After a few tidy ups by the new owner she is now looking better and sailing faster than ever before. 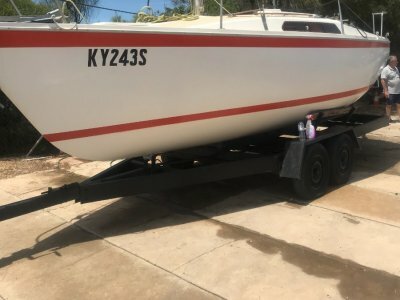 She comes with a solid well maintained recently serviced trailer all the top of the range race gear and a near new motor that has been recently serviced. She has a solid hull with years of competitive racing left in her. 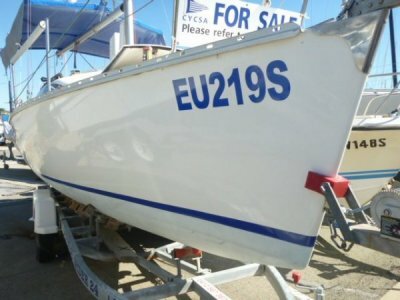 Priced to sell she is a great boat for the money with the season just starting you could be up and racing next week in a good boat ready to go. 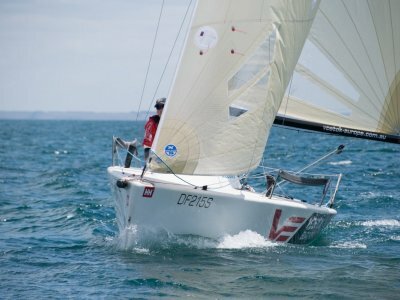 The RL 336 is an easy boat to launch off the beach or from a ramp making her the perfect boat for sailing from our metro coast or be part of the fun racing at Goolwa. The RL is a Quality American built very popular in its day with built in buoyancy, and a heavy keel she is both comfortable and fast. With plenty of over night accommodation.